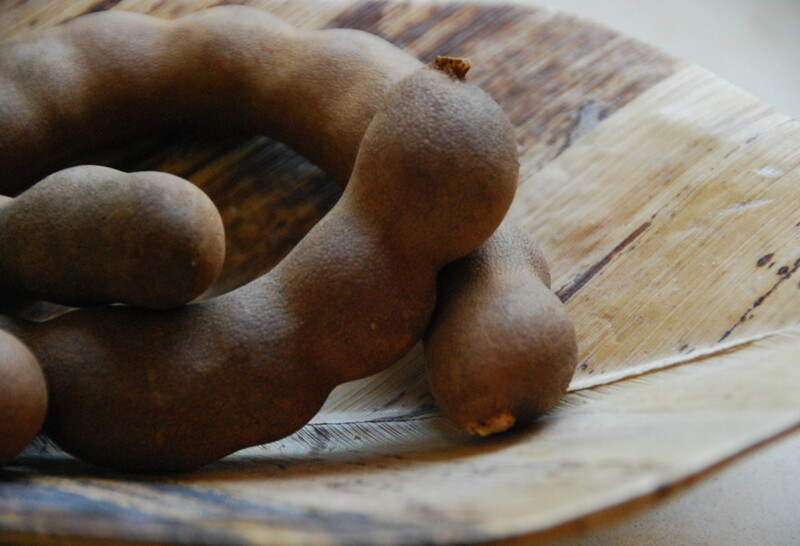 Tamarind tastes a bit sour, acidic and sweet at the same time. Its flavor has a lot of depth and an earthy feel to it too. Through the years it grew strong roots in Mexican land, where the large trees are loved for their heavy shade, and the pods for their multiple uses in Mexico’s kitchens. From candies and snacks, to drinks and desserts, as well as moles, sauces of different kinds. What other uses are there for the tamarind/Indian date? So many! From flavoring water and other drinks, to sauces, marinades, stews, candy…. Chicken with Ramarind, Apricots and Chipotle Sauce. What is the conversion amount of tamarind pulp when using store bought concentrate? How many Tbls. of concentrate to how much water?